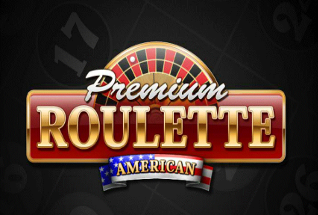 Using the traditional European Roulette wheel, this version has some of the best graphical effects you’ll see on a table game that adds an extra edge to the gameplay. 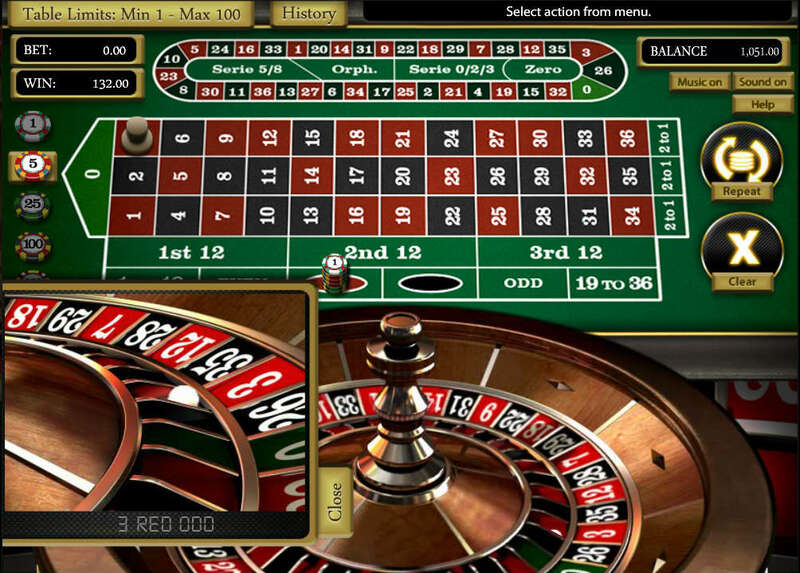 Unlike many versions of online roulette, Zoom Roulette makes the wheel the primary focus of the game. 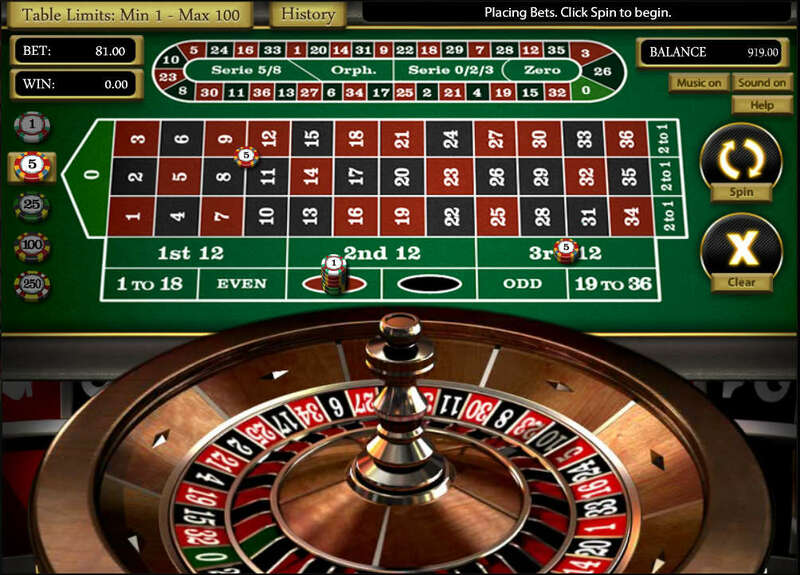 No more squinting to try and work out which number the ball has landed on, as the wheel starts spinning it ‘zooms’ in to take up more of the game screen, giving the game its name. This sounds like just a nicety, but in fact, it helps to improve the playability of the game. The wheel is so nicely animated that it’s probably the next best thing to being at a physical roulette table. 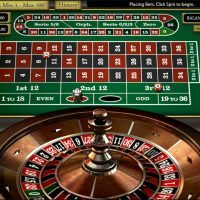 Sure, the ball could jump around a bit more to build up the suspense but overall, it’s one of the most graphically pleasing roulette games around. Better yet, because it’s based on European Roulette there is only one Zero giving the house less of an edge. 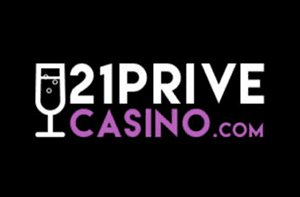 Add into that the inclusion of a roulette racetrack at the top, and you have plenty of betting options available to test out different strategies. 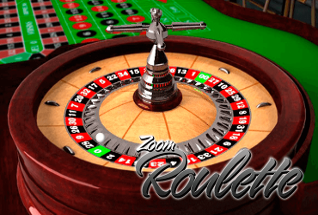 We’ve already mentioned how the smooth graphics make Zoom Roulette an enjoyable game to play but let’s look a little closer at the actual gameplay. 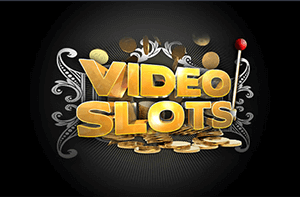 Placing bets works the same as most other roulette games, you click on the size of chip you want to use and then click on the area of the grid you want to place your chips. You can use the racetrack to bet on all the numbers in a certain strategy quickly. Once your bets are placed you click the spin button. 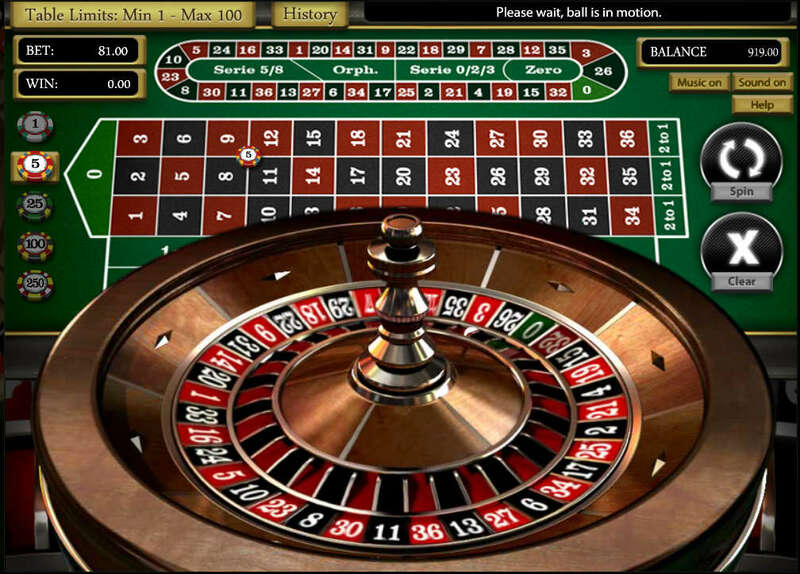 At this point, the roulette wheel moves up, and you watch the ball go around. Once it’s landed on a number, a zoomed in box appears to show the result more closely. Wins are then settled, and you can choose to repeat the same bet or clear it and start again. 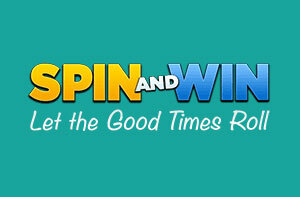 One thing you may notice is that the spin history is not immediately visible as it is on many games. No need to worry though, there’s a small button at the top called ‘History,’ click this, and a box will drop down indicating the result of the last few spins. 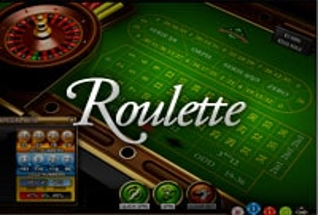 This is a very up-to-date and modern version of roulette that is perfect for playing on any type of device. 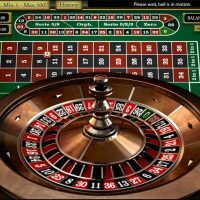 The ‘zoom’ effect of the wheel as the ball comes to a standstill means it’s easy to see which number has won even on small screen devices. 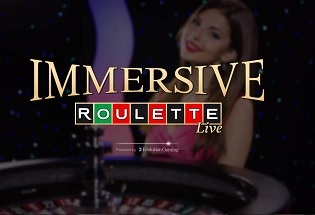 In essence, it’s like any other standard version of roulette you may have played online but the graphics have been brought right up to 21st century standards. 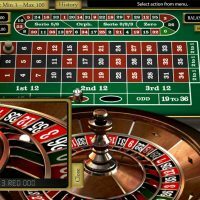 Therefore, if you want to play an aesthetically beautiful version of standard roulette, Zoom Roulette is the game to go for.